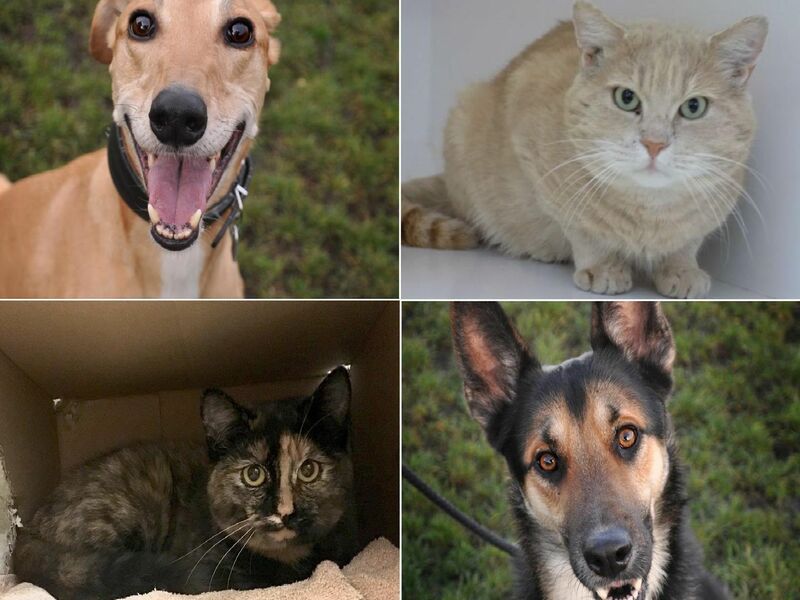 These 15 rescue cats and dogs in Edinburgh are in desperate need of a permanent, loving home. Edinburgh Dog and Cat Home and the Scottish SPCA currently have several cats and dogs, some of which have had tragic backgrounds. These are all the dogs and cats currently up for adoption. Camilla is looking for an understanding owner who has had experience with very nervous cats in the past. She will need a quiet home without children or any other pets, somewhere away from the city with outdoor access. Bruno is a happy dog who loves being made a fuss of. He likes going for walks, but he also enjoys spending time curled up in his comfy bed. Bruno would benefit from being the only dog in the household, with an experienced owner. Darcy is an energetic and excitable dog who is very playful and will need plenty of exercise to keep her satisfied. She loves people and is very affectionate, but will need to be an only pet with an experienced owner. Max is a very energetic dog who needs an active owner who knows how much exercise a Husky needs. He is very playful and is always happy. He has the potential to live with another dog, dependent on their meeting.